The Disco Lives! 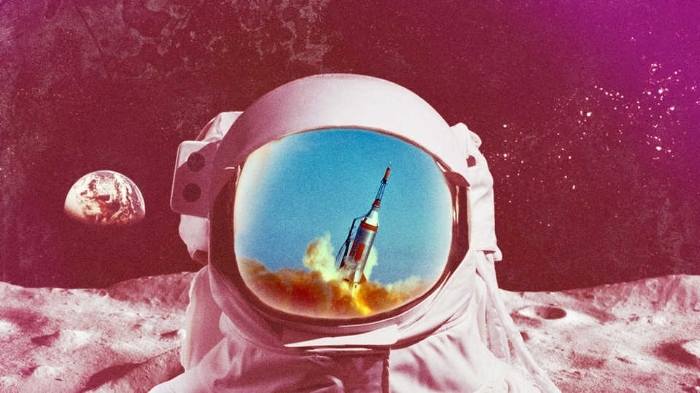 edition of Sleepless is this Friday and Saturday at the Music Center’s Dorothy Chandler Pavilion. Friday night there is going to be a crew of roller boogie dancers skating to a mixtape I recorded for Dublab. The tape will be playing out of an OG Lasonic ghetto blaster! Go check it out!! 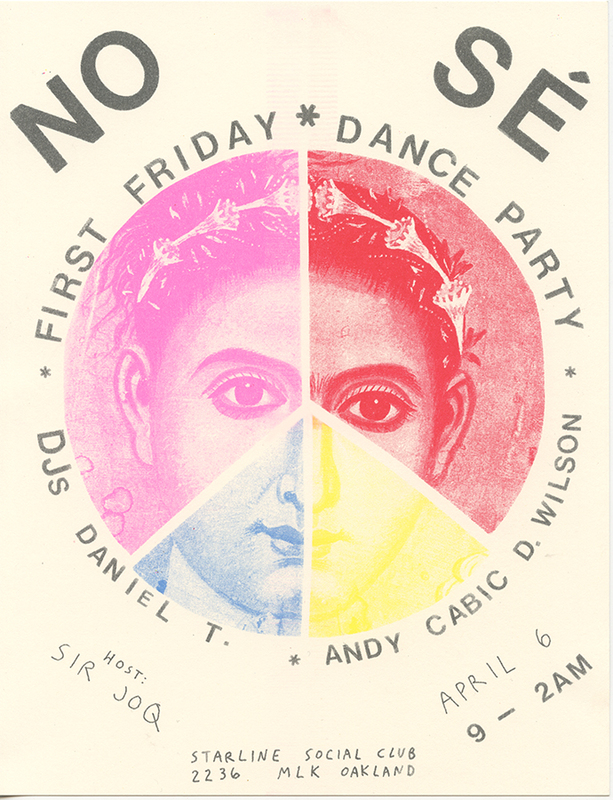 Finally, on Friday I'll be making my return to Oakland's No Sé, one of my favorite parties in California. Details below!